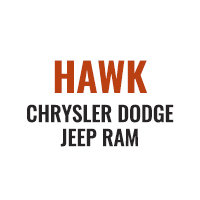 Come check out this vehicle at Hawk VW located at 2861 W Jefferson St, Joliet, IL 60435. This awesome Volkswagen is one of the most sought after vehicles on the market because it NEVER lets owners down! Great MPG: 40 MPG Hwy.. Dare to compare!! Very Low Mileage: LESS THAN 6k miles. Safety equipment includes: ABS, Traction control, Curtain airbags, Passenger Airbag, Front fog/driving lights...Other features include: Bluetooth, Power locks, Power windows, Heated seats, Sunroof... Due to certain settings on third party sites we may not be able to breakdown the applied discounts properly. Dealer not responsible for pricing errors. This unit has a 1.4 liter 4 Cylinder Engine high output engine. This unit has an automatic transmission that includes a manual shifting mode. Front wheel drive on this vehicle gives you better traction and better fuel economy. This Volkswagen Jetta is equipped with a gasoline engine. This small car gleams with a flashy red exterior. Anti-lock brakes are standard on the Jetta. The Jetta has air conditioning that feels like a walk-in refrigerator. This unit has an aux input for mp3 players. Protect this model from unwanted accidents with a cutting edge backup camera system. Easily set your speed in this model with a state of the art cruise control system. Increase or decrease velocity with the touch of a button. The Electronic Stability Control will keep you on your intended path. Bluetooth technology is built into it, keeping your hands on the steering wheel and your focus on the road. With the keyless entry system on this vehicle you can pop the trunk without dropping your bags from the store. This model has convenient power windows. 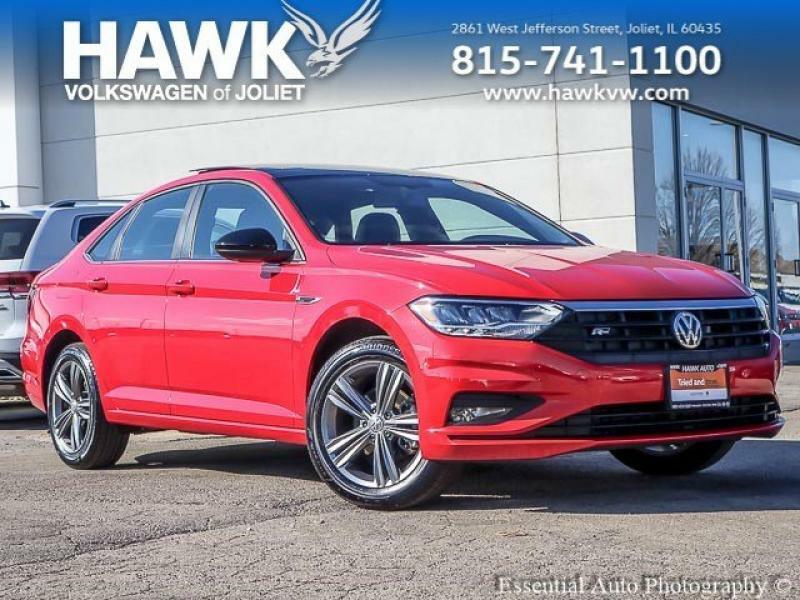 This 2019 Volkswagen Jetta is built for driving comfort with a telescoping wheel. Keep yourself cool in the summer with the premium quality tinted windows. 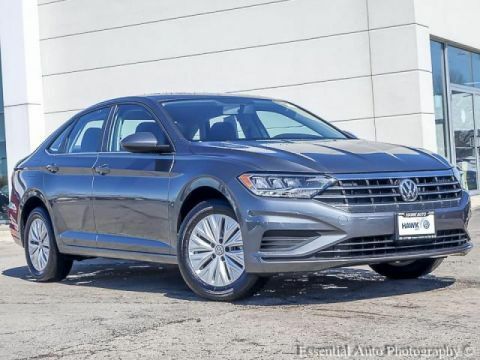 The traction control system on this 2019 Volkswagen Jetta instantly senses tire slippage and executes minute power adjustments to maintain traction at all speeds. 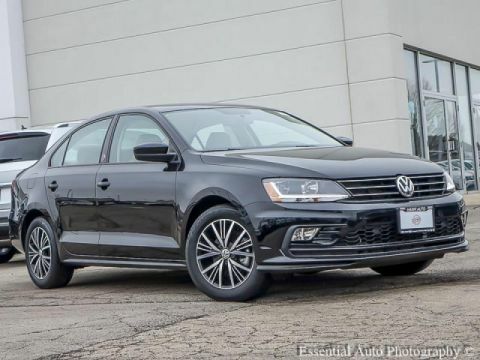 This 2019 Volkswagen Jetta has a trip computer for clocking your road adventures.